Susan is a writer, teacher, and community activist with a keen interest in women’s issues. 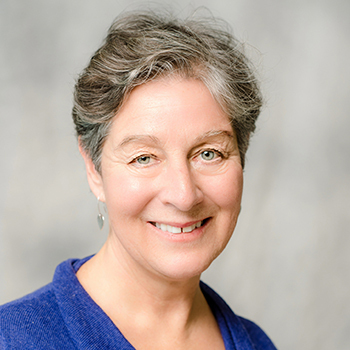 She has served on several boards, including the VT Women’s Fund, the VT Natural Resources Council, and the National Council of Graywolf Press. While chair of the Women’s Fund, she worked on an initiative that helped launch VWW’s Transitional Jobs program. Susan lives in Montpelier with her husband; and has three grown children, including two who worked for Rosie’s Girls. She is currently working on a novel.